The news of Shirley Temple’s passing was undeniably sad. She was an iconic young actress who was loved by all. She was 85-years old when she passed away on February 10th at her home in San Francisco. 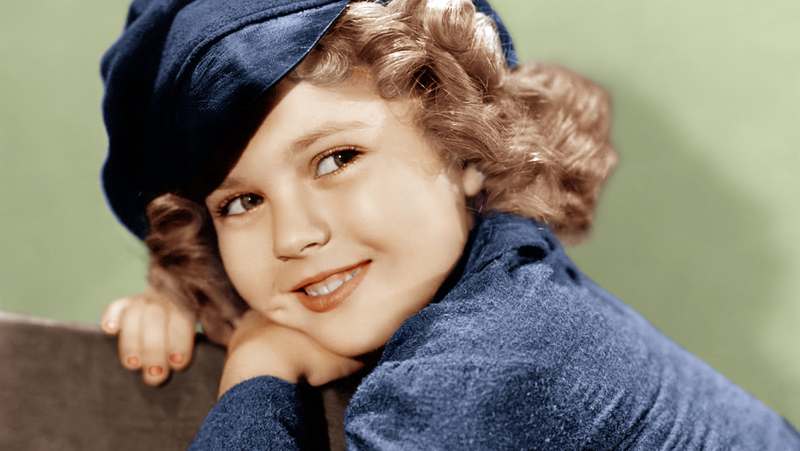 It is so impressive that at such a young age, Shirley Temple could sing, dance, and act as she did. Before she was 12-years old, she had been in twenty-four movies! 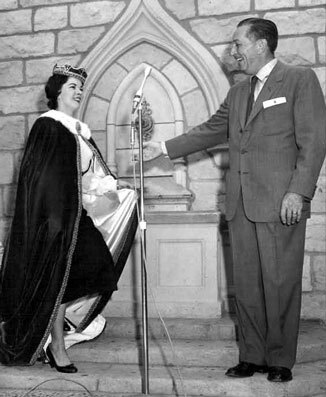 Along with her early career, Temple experienced a good history with Walt Disney, too. 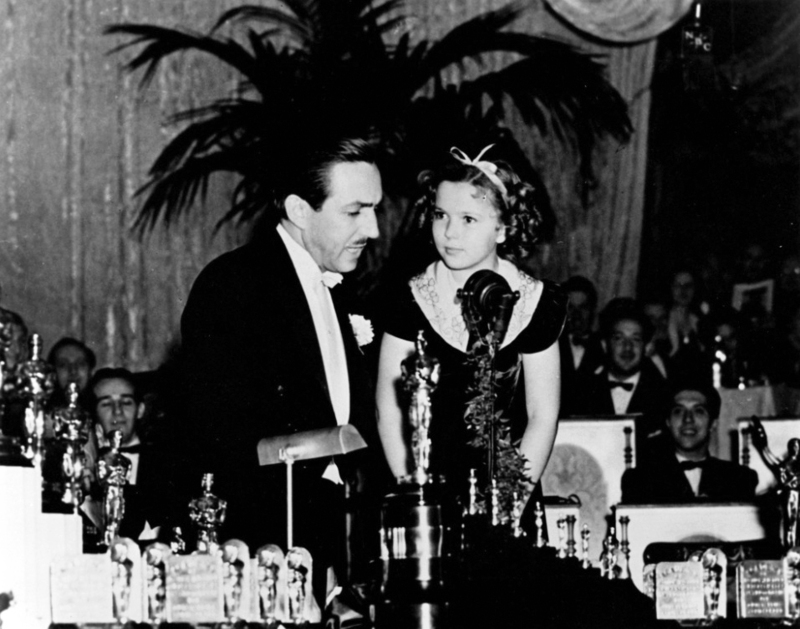 She was the presenter who gave Disney his one-of-a-kind Oscar award for Snow White and the Seven Dwarfs back in 1939. Temple presenting Disney with his Oscar. She was also with Disney at the official opening of Disneyland’s Sleeping Beauty castle. Dressed in a velvet cape and tiara, Temple cut the ceremonial ribbon with Disney by her side. Shirley Temple and Walt Disney at the Ceremonial Opening at Disneyland. Her relationship with the Disney company was touching, and her legacy lives on through her movies, books, and dedication to her community.